“That’s why I’m there. To bring light into dark places, hope into the sorrowful eyes. Unlike playing a noisy bar or even a huge show at a local venue or festival, this is real, raw and true. It can often be more rewarding,” she said. 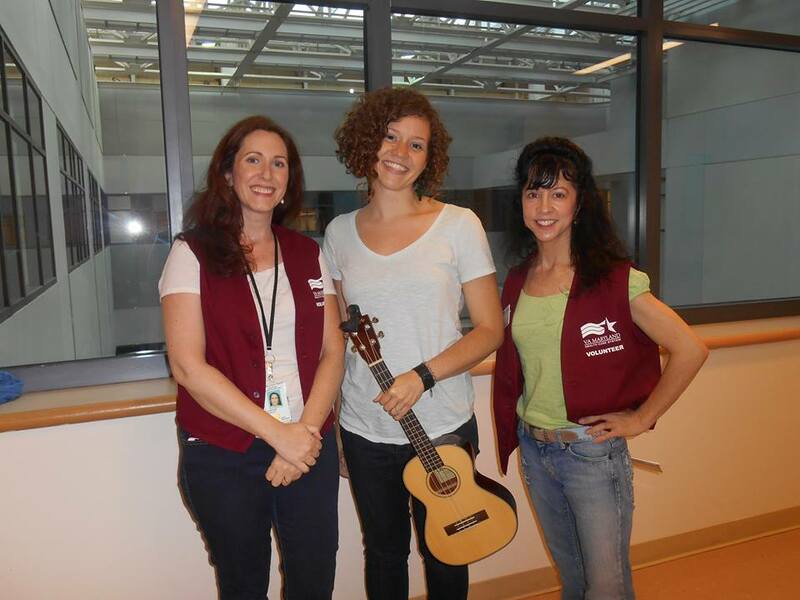 For Trina, sharing music one-on-one with patients was a natural response after she experienced her own difficult time in a hospital stay. This entry was posted on February 13, 2015 by sojourneband. It was filed under Uncategorized .